Over the last two weeks, Canada has joined Mexico as a bad neighbour of the Trump White House. As both countries look over the fence and see confusion, they're co-ordinating some of their moves. But Mexico's facing other unique challenges. Misery loves company, so Mexicans could be forgiven for feeling relieved to learn this week that they are not alone in Donald Trump's sights. Canada's there now too, as disputes over dairy products and softwood lumber made us the bad neighbour. "Mexico had managed to stay under the radar for quite a few weeks," said Monica de Bolle, a senior fellow at Washington's Peterson Institute for International Economics. "They were pretty happy that they were no longer at front stage in all of this." Mexicans felt "very much relieved" when they saw the draft letter sent to Congress listing American priorities for the North American Free Trade Agreement renegotiations — though the draft was vague, they were comfortable with its tone, de Bolle said. Then came Wednesday's media reports of a draft executive order to withdraw before talks even had a chance to succeed. "This is kind of a slap in the face for them," de Bolle said. Mexican President Enrique Pena Nieto — who, like Canada's Justin Trudeau, agreed to renegotiations months ago — heard about it from the media, according to his foreign minister, Luis Videgaray Caso. The two leaders got on the phone to Washington. Trump said Thursday that he liked both leaders very much, and when they asked him to renegotiate rather than terminate, he agreed. Foreign Affairs Minister Chrystia Freeland said previously Canada wasn't about to "throw Mexico under the bus." She was travelling home from Germany during the White House calls, but spoke to her Mexican counterpart later Wednesday evening. Trudeau and Pena Nieto spoke late Thursday afternoon to "continue their dialogue." "It is very clear that Canada and Mexico are in this together," former Mexican congressman Agustin Barrios Gomez told host Rosemary Barton on Power & Politics Thursday, comparing recent behaviour of the Trump administration to a "banana republic." "At the outset it's all very alarming and everybody is all on their toes, and then, by the end, you start realizing that you're dealing with an unstable person, somebody that really doesn't know what they're talking about," Gomez said. "Among the three countries, the U.S. is the one with the most to lose," he said. Nevertheless, a bruising round of talks is coming, likely by late summer. Mexican government sources tell CBC News one condition is non-negotiable for Pena Nieto — when Mexico sits down with the United States, Canada must be at the table. 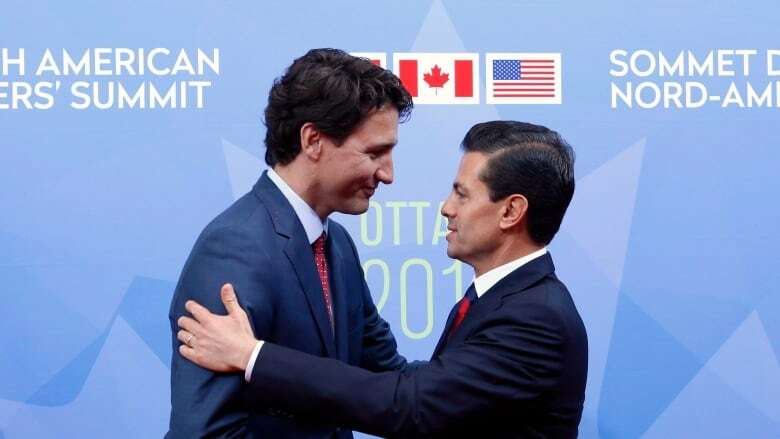 Likewise, the Mexicans oppose bilateral talks between the U.S. and Canada, except on issues that don't involve them, such as the dairy dispute. Officials believe the two countries can hold out for a far better deal if they hang together. They've done it before: when the Americans and Japanese moved to disadvantage them with rules of origin changes for the automotive sector during Trans-Pacific Partnership trade talks in 2015. Mexico's strategy is similar to Canada's — avoid responding to verbal provocations and remain optimistic. It is also, like Canada, vigorously seeking new trading partners, an insurance policy in case NAFTA really does end. Negotiating with others reminds the Americans there are other fish in the sea. Mexico's looking to Brazil and Argentina, South America's two biggest economies. 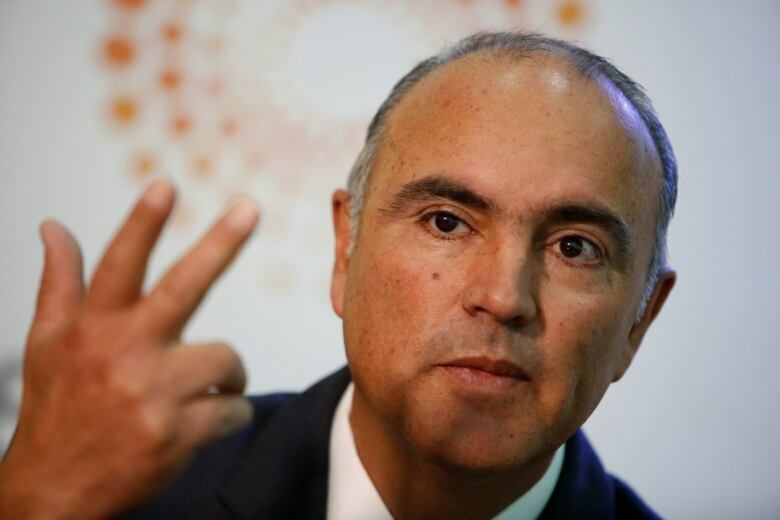 Mexico's Agriculture Secretary Jose Calzada recently led a trade mission of yellow corn importers to both countries as part of a plan to diversify. Last year 98 per cent of Mexico's imported corn came from the U.S. — $3.25 billion Cdn of annual business for American farmers. "This is not some visit to build commercial relationships or generate goodwill," Calzada emphasized. "We are going there to sign purchase agreements." Beyond corn, Mexico is the Americans' third-largest agricultural market overall. That makes Mexico risky to offend — reports said Trump's new agriculture secretary did point this out to the president Wednesday. American farms were already hit hard by immigration changes that threatened their workforce, de Bolle said. "Rhetoric does have economic impact," she said. Mexico was already looking to Latin America for leverage. After this week, "I think they're going to play that hand a lot more forcibly than they have been." When Trump lumped "energy" among the issues where countries like Canada were taking advantage, it was unclear what he meant. There are, however, energy issues driving Mexico's politics. While the U.S. hasn't started its required 90-day NAFTA consultation period, Mexico has. 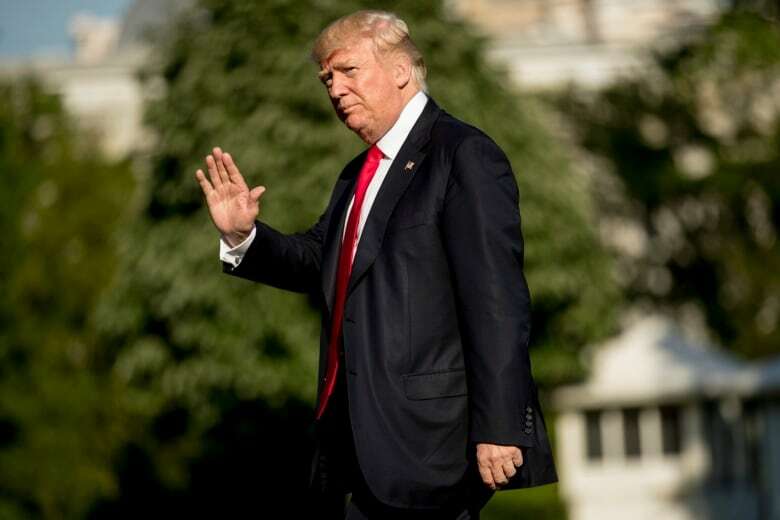 Its timelines are tighter: Trump may have his eye on U.S. midterms in the fall of 2018, but a revised NAFTA must be ready by next April to have its best shot at passing Mexico's Congress before Mexicans go the polls on July 1, 2018. Washington backed the opening of Mexico's energy sector, which was exempt from the original NAFTA agreement. Pena Nieto's government believes privatization puts Mexico on a stronger footing for the renegotiation. But the "gasolinazo," a 20 per cent jump in the price at the pumps, outraged ordinary Mexicans used to cheap gas. That, combined with the near-universal dislike of Trump, plays well for veteran Mexican politician Andres Manuel Lopez Obrador, known to Mexicans by his acronym "AMLO," who plans to run for president. "The nationalist sentiment is building up in Mexico," de Bolle said. "He's not anti-NAFTA but he is using the Trump rhetoric on NAFTA as a sign that the United States doesn't like Mexico." Mexico's corporate elite fears the unpredictable Trump. They may fear AMLO even more. In renegotiating NAFTA, Trump will demand concessions and each concession builds support for a man they do not want to run their country.